I’m an Ann Patchett fan. So when I traveled to Nashville for a conference earlier this year, I intentionally carved out time to make a pilgrimage to Parnassus Books, the bookstore she co-owns in downtown Nashville. Every good pilgrimage needs a relic and This is the Story of Happy Marriage, Patchett’s collection of non-fiction essays, is mine. 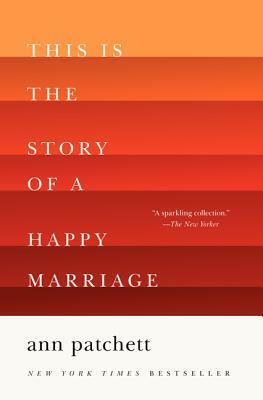 Sign into Goodreads to see if any of your friends have read This Is the Story of a Happy Marriage.